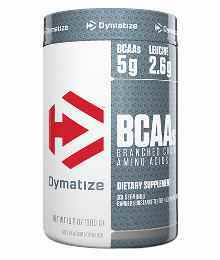 Bcaa’s consist of 3 essential amino acids leucine, isoleucine, and valine. Unlike other aminos, muscles can use BCAAs directly for fuel while your training. 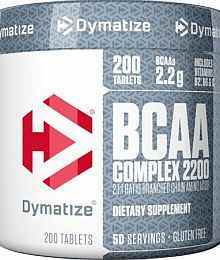 In addition BCAAs are used to repair muscle which means more muscle size. 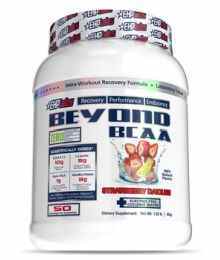 Because Bcaa’s are readily used by the muscles for fuel the longer and more intense you train the more Bcaa’ss will be drawn from the muscles. To counteract this, take Bcaa’s right before you train. For maximum gains, it’s important to take Bcaa’s at the right time. 1. As Bcaa supplements are readily available for use by muscles the best time to take bcaa’s is directly before training where bcaa’s can be used for energy resulting in higher energy levels. 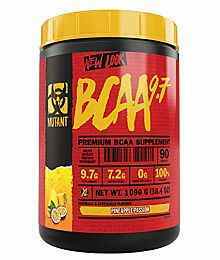 Bcaa’s prevent muscle loss caused by catabolism where the body breaks down muscle to release amino acids for fuel. 2. Post-workout, take Bcaa’s Immediatley after training to replensih nutrient levels and allow muscles to repair and maximise on growth.